Great for high seating capacity public spaces, the Safco Veer Flex Back Stack Chair invites visitors for a comfortable seat when visiting. 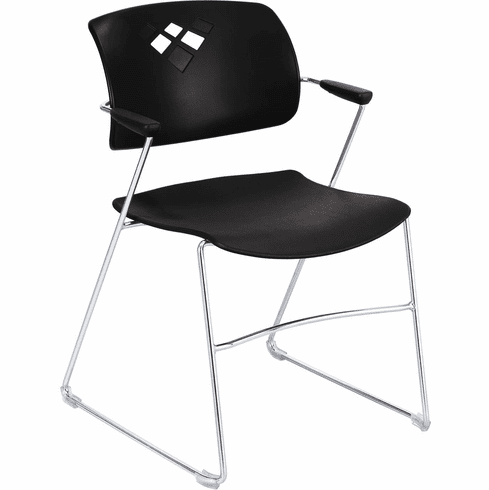 Perfect for a reception area or waiting lounge, this sleek and modern chair also offers great ergonomics for the spine. When not in use, the chair can be stacked with others to clear up important office floor space.